The world’s Seven Summits climbing team of ATUNAS went to climb the Mount Everest which is the highest peak in Asia and also the world’s highest peak in 2009. Because of strong winds and low temperatures that members need the best equipment. Some of them are manufactured by ATUNAS in Taiwan, like “down suite", “water-resistant mittens". 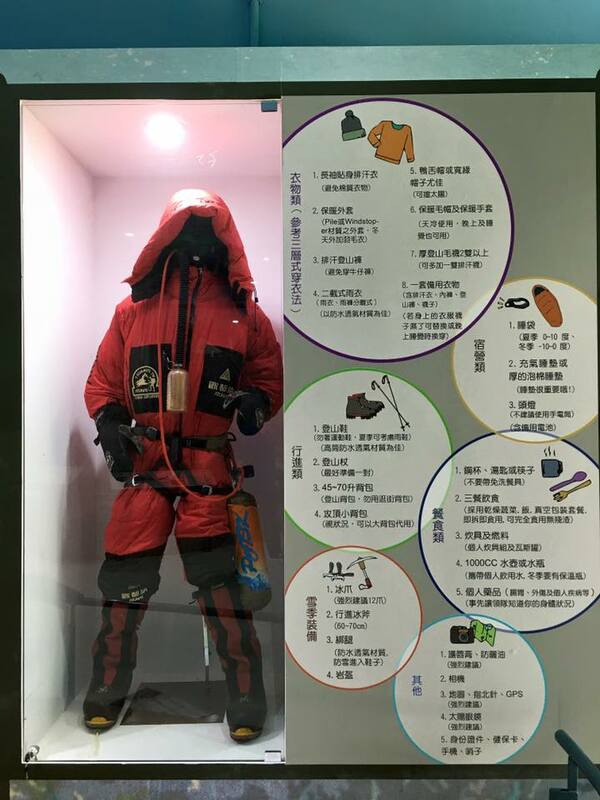 they also need “climbing harness" ,"high altitude double shoes", “goggles with fans" and required technical climbing gears like “Jumar ascenders". Because the air pressure is decrease by the altitude increased, climber take less oxygen every breath. When a climber at the 8000 meters high he can only take almost 1/3 oxygen every breath. To enhance the success rate of the summit, most players will use artificial supplemental oxygen. 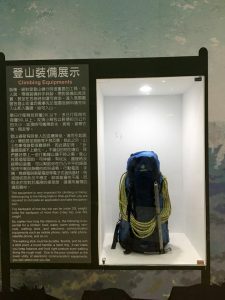 There have been many kinds of large variety of backpacks used in ATUNAS Seven Summits Climbing Plan, all professional mountaineering backpacks are from a Germany brand, deuter including 75 + 10L backpack for climbers trasporting under camp3, and the summit push team with 60 + 10SL backpack . The backpack used by climbers which provided excellent suspension system and good ventilation. The purpose of this 60 liters backpack was to carry two 3L oxygen bottles made in Russia , thermos bottle and food for emergency. 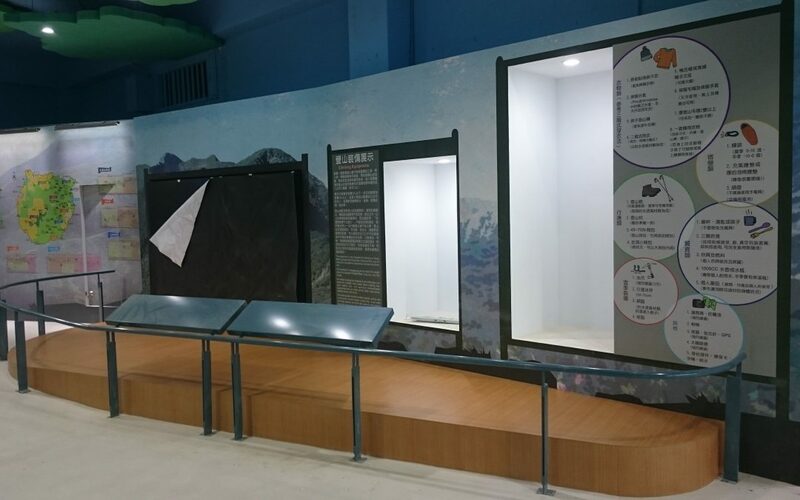 (other goods are carried by the high altitude porter ).